Want to submit Guest Posts? Sign up here to be a Contributer. Hey there. I bet you’re wondering, why on Earth would I submit a post? Exposure: Guest posting is a great way to reach out to the internet of the world. Credibility: Guest posting lets the world know that you’re not just another “dreamer” that wants to make games with no idea what if you’re actually doing. We know you’re smart; tell everyone else, too. Who knows, maybe you have a game you want to shamelessly name drop? Inbound Links: Get an SEO reference to your own site or game or whatever! Social Media Growth: Guest posts get shared on YGDs’s Twitter, Tumblr, Facebook, and others. From there, our followers share the posts they like, and you can like and share your own posts. 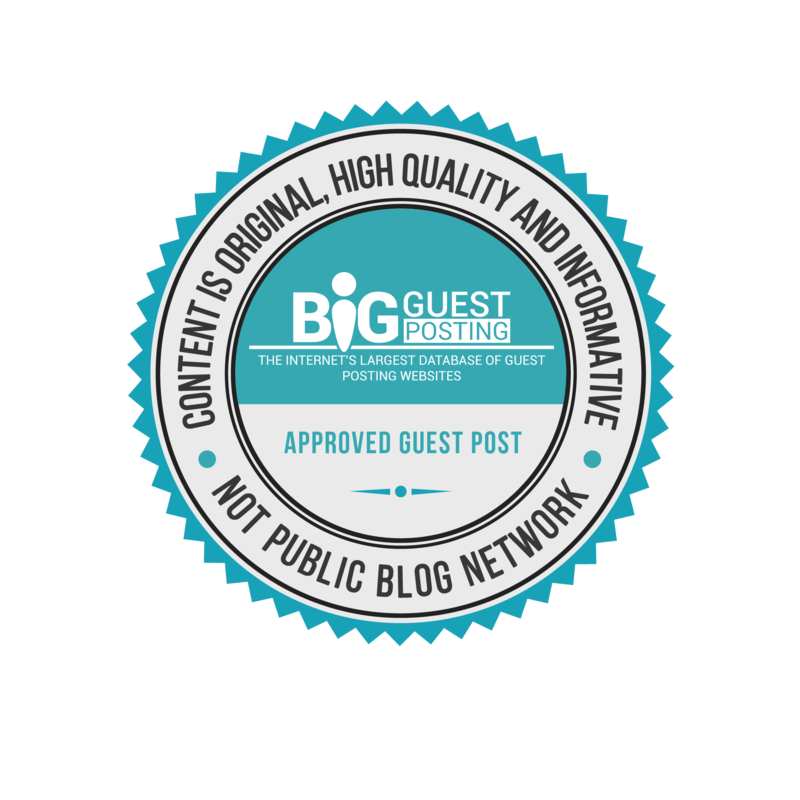 This allows your one, single guest post to spread like wildfire! Networking: YGD loves guest posts. It lets us make new game dev friends and you get to network with the world! This will give you access to write for #YGD about video games, game development, or whatever else you want in the video game industry. Your posts will be submitted for approval and then published. Thanks for contributing!